Save Big Money on your CNC router purchase in 2017! Thinking of purchasing a new Thermwood CNC router in 2017, and still on the fence? 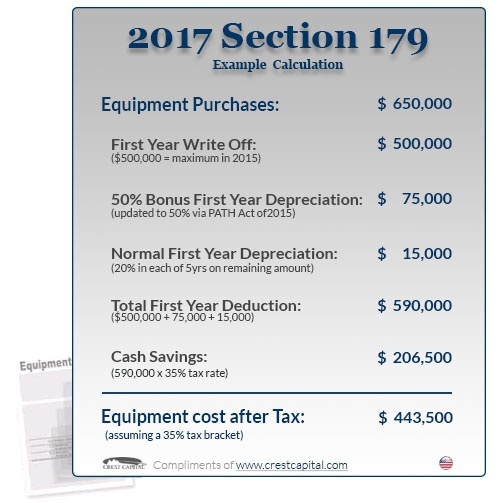 Some great news is the current dual benefit of the Section 179 deduction/100% bonus depreciation which allows you to write off 100% of the equipment you purchase in 2017 (up to $500,000) makes this an ideal time to purchase, but you need to act now! 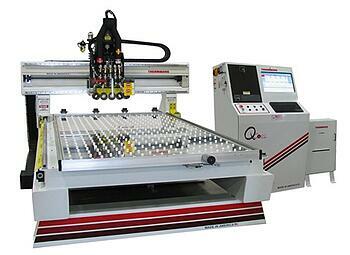 Want a Thermwood CNC before the end of the year? Act now! Fall is here, and the time to lock in a production slot for end of the 2017 year shipment is now. To take advantage of the Schedule 179 deduction benefit for 2017, contact us today! How Does Schedule 179 Work? 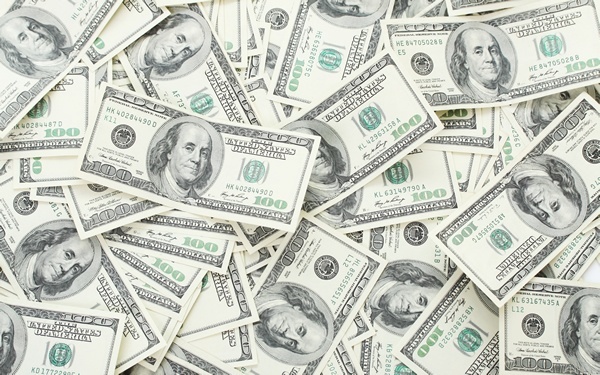 You can basically write-off 100% of all the equipment your business needs to buy or finance this year (up to $500,000)! From Section 179 of the IRS tax code: This allows businesses to deduct the full purchase price of qualifying equipment and/or software purchased or financed during the tax year. That means that if you buy (or lease) a piece of qualifying equipment, you can deduct the FULL PURCHASE PRICE from your gross income. Important: Section 179 can provide you with significant tax relief for this 2017 tax year, but equipment and software must be financed and in place by midnight December 31, 2017. 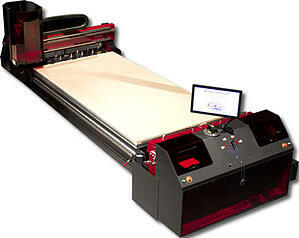 Visit Why Purchase a Thermwood? to see why our machines are the most reliable, technically advanced and safest choice for almost 50 years.